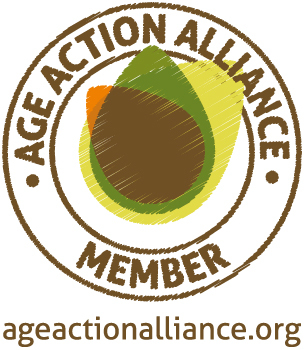 'Further to our email of 17 July, ‘The Age Action Alliance – A new beginning’, this is just a gentle reminder that the transfer of the Age Action Alliance (AAA) Secretariat function to enei (Employers Network for Equality and Inclusion) is scheduled to take place around 14 August. Whilst the deadline for responses has now passed, please do not hesitate to get in touch if you wish to discuss any aspect of the transfer. We also wanted to thank those who took the time to send us kind messages primarily about how much you enjoy being members, and the opportunity the Alliance provides to work in partnership. These comments are much appreciated.